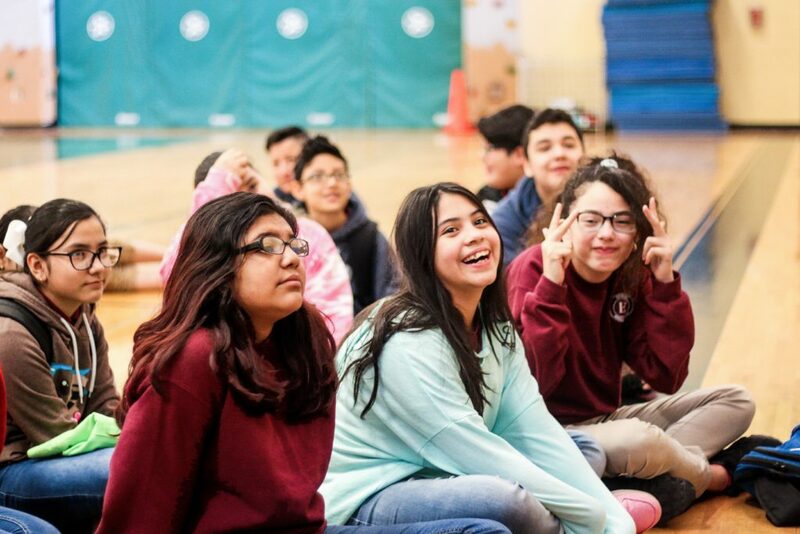 Our Southwest HIP (High Impact Prevention) Program aims to build the understanding and knowledge of high school and middle school students and their communities as it pertains to substance abuse, mental health and sexual health using Hip Hop music and culture. Drugs and alcohol play a huge role in adolescent risky behavior, which can lead to mental health issues and poor decision making. Through our curriculum, Hip Hop 2 Prevent, we utilize hip hop music and its culture to educate students on self awareness, refusal skills, and stress management. With our non-traditional approach, students are able to express themselves through the arts, including lyrical rap, graffiti art, dance, DJing, and fashion.